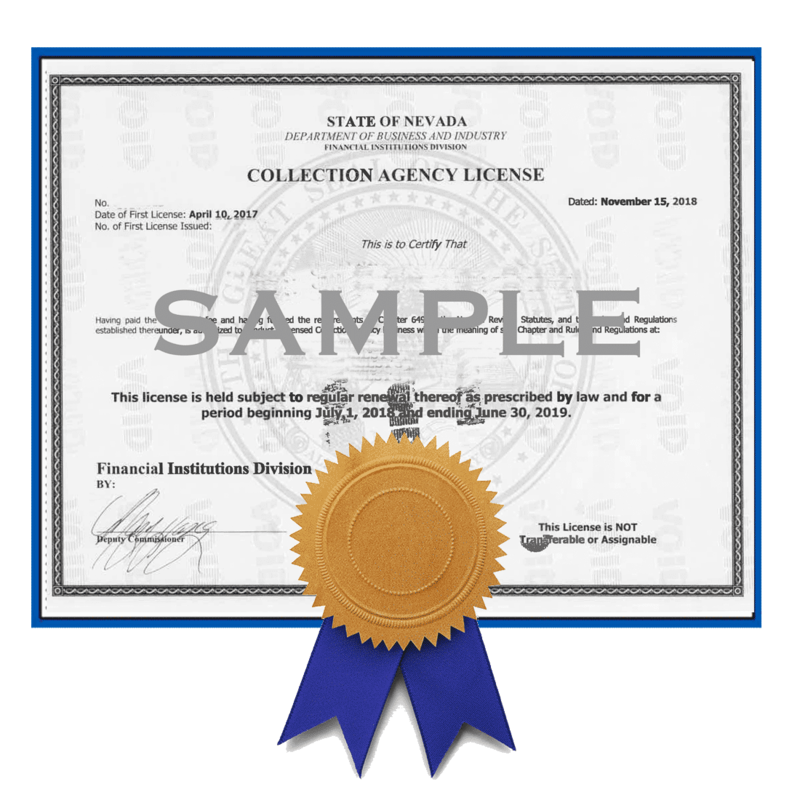 Maintaining your state debt collection licenses is a complicated and time consuming process. We're here to help! States are continually changing statutory regulations and application requirements, making it difficult to stay informed. Our licensing renewal specialists continuously monitor the state regulations concerning licensing and will keep your agency up to date on the important changes that may impact your state debt collection licenses. Cornerstone License Renewal Service includes tracking renewal and annual report deadlines; preparing all renewal and annual report applications; submitting all completed renewal and annual report applications to the appropriate state department; and following up on the status of any submitted renewal and annual report applications. Cornerstone Comprehensive Service is the premier licensing service for collection agencies. Stop stressing about missing an important deadline. Cornerstone Support monitors renewal and annual report dates so you won't get behind. We handle the complicated paperwork and applications for you. Our trusted professionals prepare the necessary renewal and annual report applications. Once completed we submit all completed renewal and annual report applications to the appropriate state department. Our team takes away the headache by following up on the status of any submitted renewal and annual report applications. Once the renewal is accepted, our team will upload proof of acceptance on the portal so that it can be seen and downloaded. 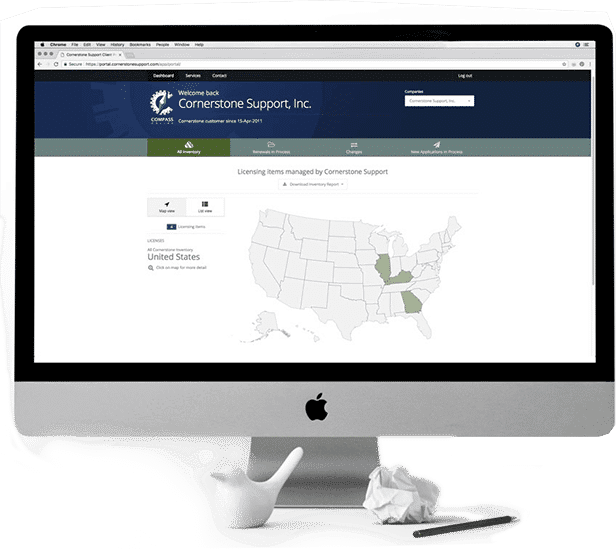 Cornerstone Support guarantees the prompt and timely submission and delivery of each renewal and annual report package to the appropriate state department. If we fail to meet the deadline and the agency has provided all necessary materials on a timely basis, we will pay any late fees that are incurred.